You have an opportunity to be a part of a significant change in our history. Changing the current state of relationships between law enforcement and citizens requires the commitment of both to make positive change. We ALL have biases that can result in negative actions. We have to address our own biases before we can judge others for there’s. Making positive change is a “WE” agenda, and until the them vs. us behaviors are changed, the agenda cannot be successful. Biases, whether implicit (unintentional) or explicit (intentional), can be hurtful and damaging to relationships, communities and entire environments. 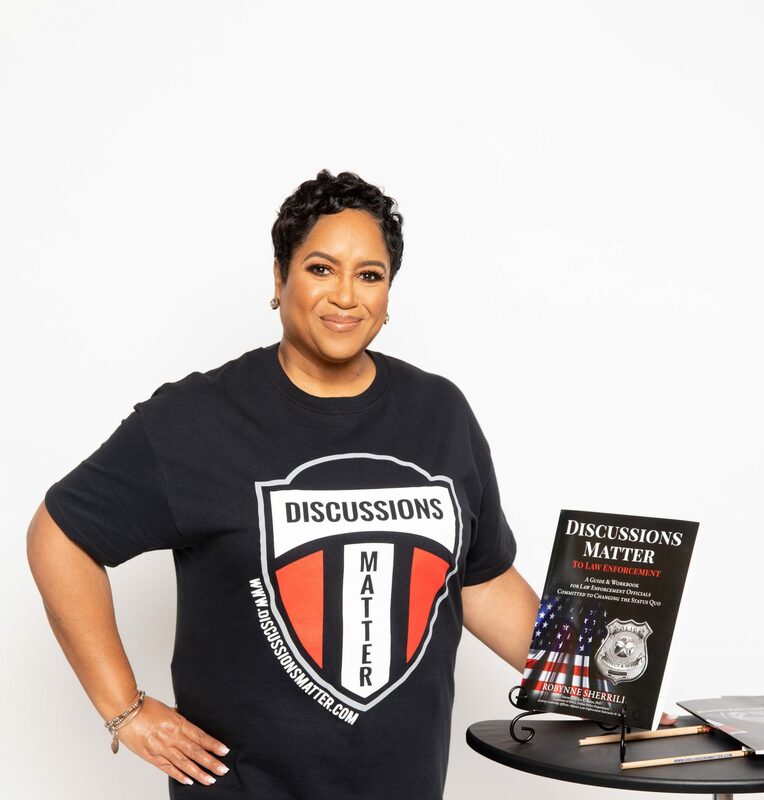 Discussions Matter does not propose that citizens or law enforcement officers change what they feel, believe or value. We can’t often control our biases, as they have been developed over long periods of time and by experiences – but we CAN control our ACTIONS. The key is to change how we (all) behave in order to impact positive change.